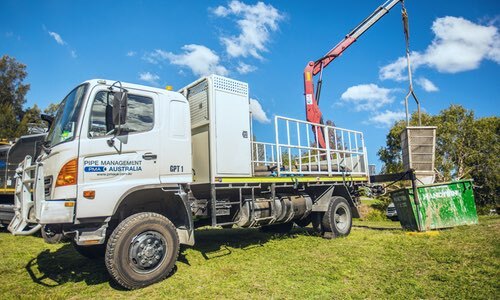 SINCE 2010, PIPE MANAGEMENT AUSTRALIA HAVE BEEN THE LEADING SUPPLIER OF NON-DESTRUCTIVE DIGGING AND VACUUM EXCAVATION SERVICES ACROSS NEW SOUTH WALES AND QUEENSLAND..
We provide a broad range of services, utilising modern equipment to achieve professional results. 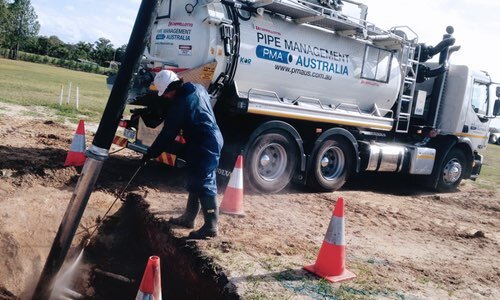 Trusted by private organisations and government departments, Pipe Management Australia are your solution for vacuum excavation and specialist pipe and drain services. 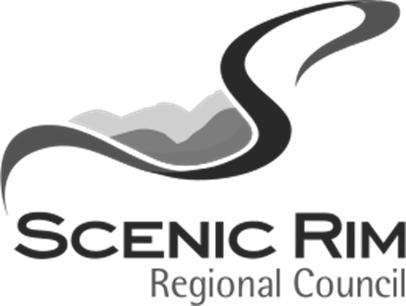 Operating out of our offices in Ingleburn, New South Wales and Stapylton, in Queensland, we travel across the entire east coast of Australia performing work for local councils, utility companies and private interests. 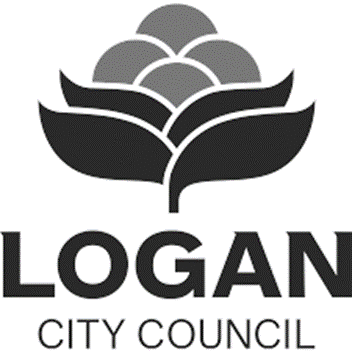 We currently hold a major five year contract with Brisbane City Council for drain cleaning and gross pollutant trap cleaning and maintenance. 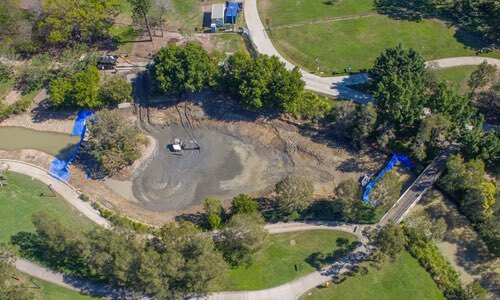 Trusted by councils from Gympie to Botany Bay, Pipe Management Australia are the ideal solution to major drain maintenance requirements. 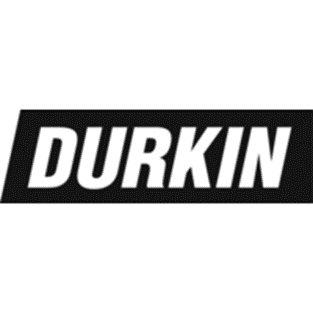 With over 50 years of experience across our entire team, we have the know-how and the skills to ensure that your project is completely taken care of. 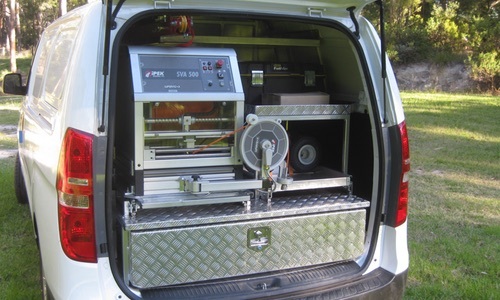 PIPE MANAGEMENT AUSTRALIA ARE LEADERS IN VACUUM EXCAVATION SERVICES. Pipe Management Australia are trusted by various organisations to manage the maintenance of pipe and drain networks. 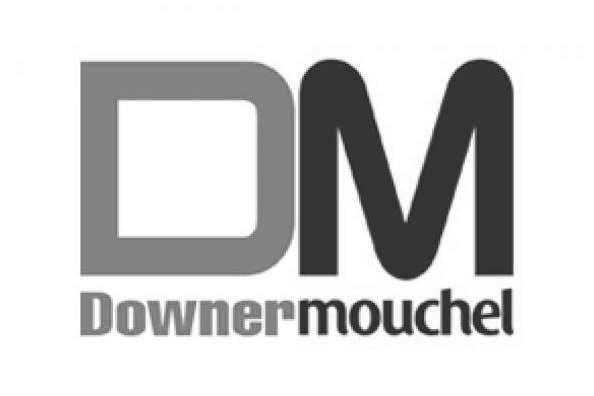 Whether it’s mud management, sediment removal or inspection and repair, we can take care of it. 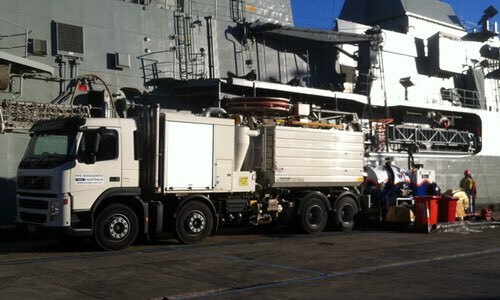 Our fleet includes a range of modern and efficient equipment, with Spoutvac, DCS and Fuso sucker trucks at the forefront. Our vac trucks can handle any job, large or small, and we’re naturally flexible in our hours of operation. 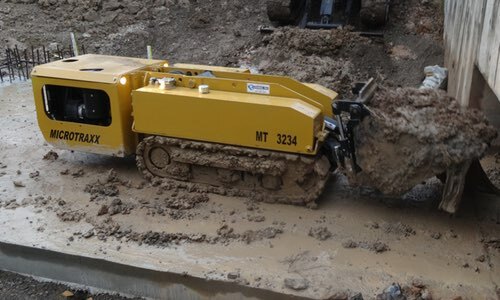 We provide a range of options for non-destructive excavation. 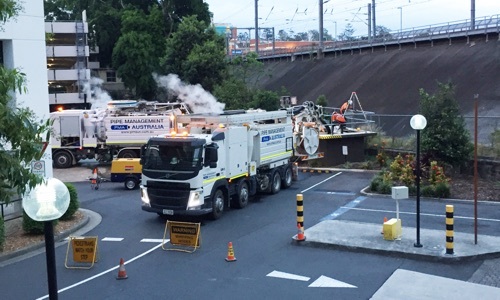 As part of our widespread pipe and drain maintenance services, we have developed a retinue of professionals with extensive experience in non-destructive digging methods. We provide very competitive rates on CCTV inspection and cleaning works for sewers and stormwater systems. Our operators are experts at finding the source of cracks and compromises in pipe efficiency. One of our leading services is hydro excavation. Hydro excavation is an environmentally safer and cleaner alternative to using jackhammers and drills. It enables us non-destructive excavation without damaging surrounding materials. Our skilled operators are experts in utility services location. We can identify major conduits, drains and pipes beneath the surface before you undertake your excavation project and all utility services are identified prior to any work being carried out. Our Microtraxx culvert cleaner is the next generation in confined space work. 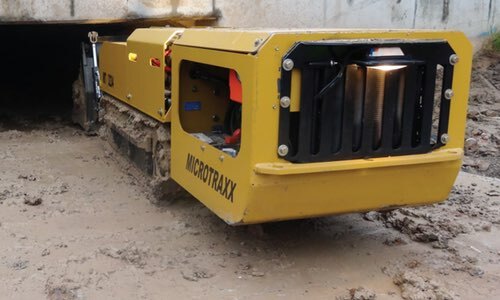 Able to operate box culverts ranging in size from 900mm, and round pipes from 1200mm, the Microtraxx culvert cleaner makes sludge and sediment removal jobs far safer.